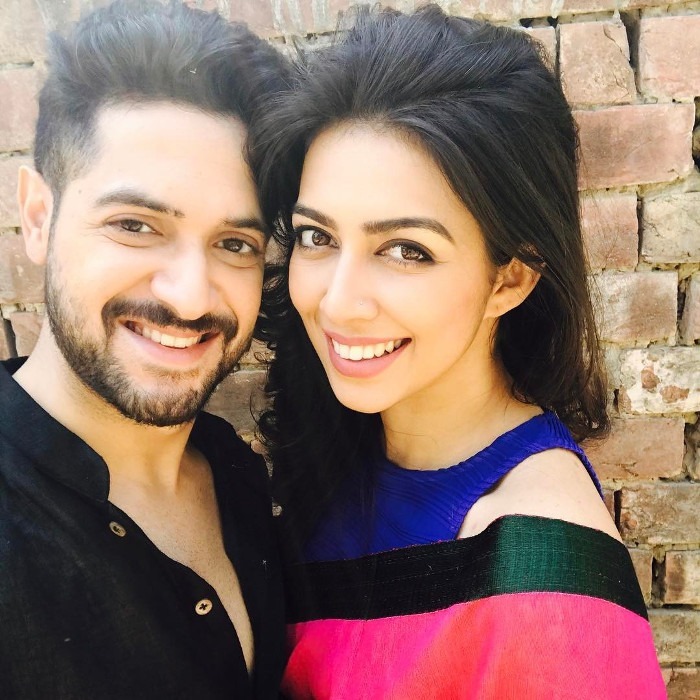 Famous actor Vikram Chatterjee and his girlfriend Sonika Singh Chauhan met with an accident at 4:30 am on Saturday. 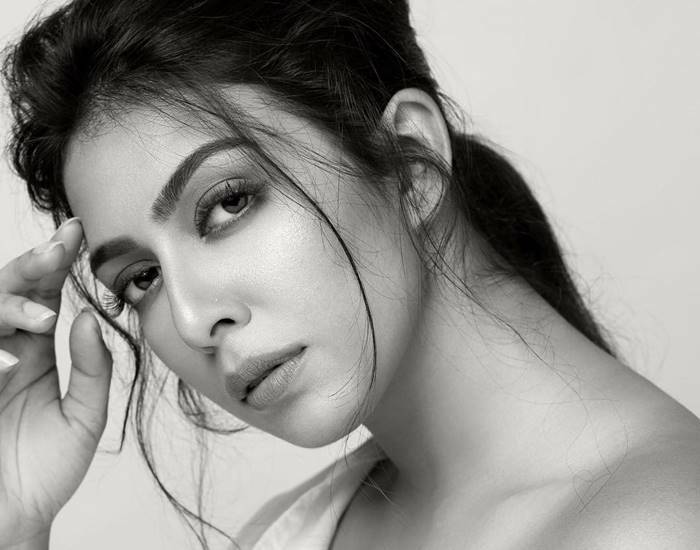 The fatal accident resulted in the Sonika Chauhan’s death. 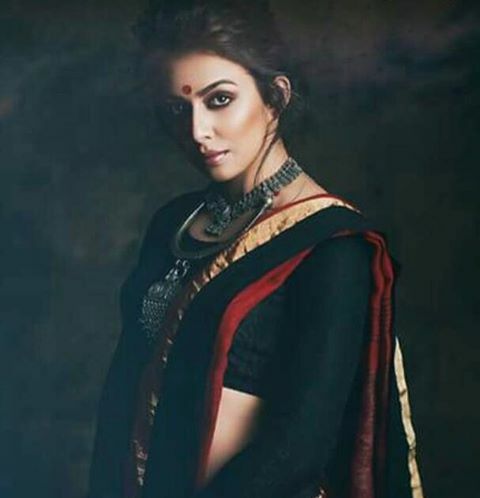 Sonika, a famous model hailing from Kolkata, was one of the top models in the city and recently shot to fame as she was honored with the opportunity to host ‘Pro Kabaddi.’ Sonika’s unique sense of fashion and her cheerfulness will be missed. Sonika’s eyes were expressive. The pain, anger, happiness, love, her eyes didn’t fail to express any emotion. 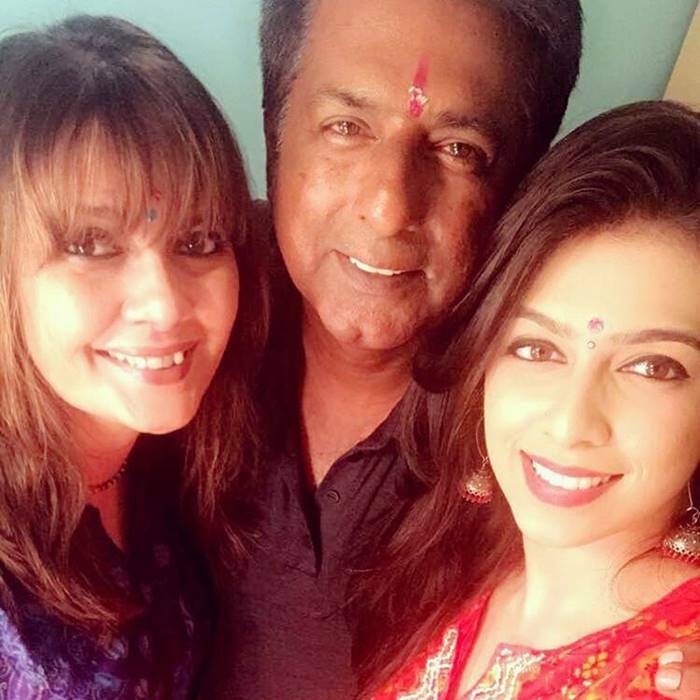 Very few people are blessed with such striking features and Sonika was one of them. Such a candid photo! The innocence in her laughter stayed with her till her death bed. This Bikini made me a Success! No model is complete without a bikini! Sonika Chauhan’s bikini photos filled our eyes with much awe. Her eyes were like a maze. Try a gaze at this photo and be prepared to get lost in them. This image of Sonika will surely make you nostalgic. She was very attached to her family and we can understand the huge loss of her parents. Her friend circle mostly comprised of her modeling companions. 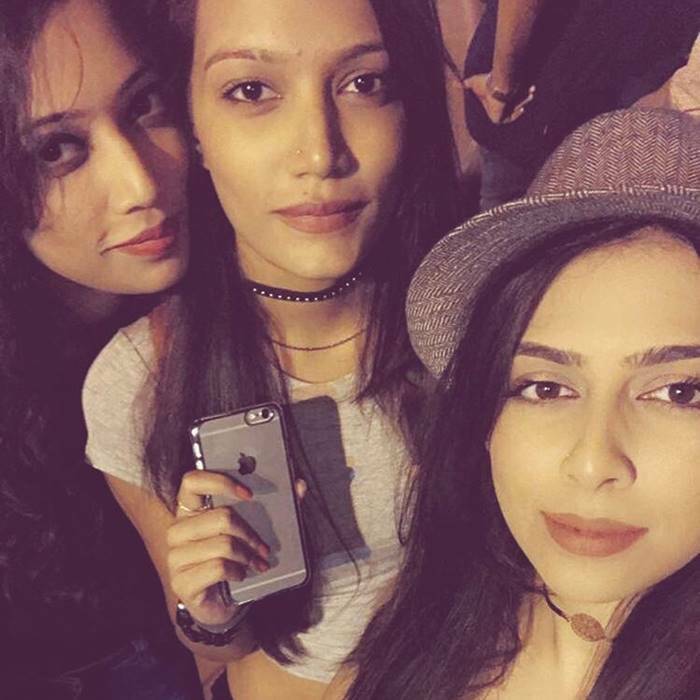 This photo of her with her friends at the Sunburn music festival will remain in their hearts forever. Sonika’s hot pics were all over Instagram. Her killer looks and perfect poses made it all worth our time. He made her laugh even when she didn’t want to Smile! Sonika’s boyfriend Vikram Chatterjee is a well-known Bengali actor. He survived the crash and was admitted to a nearby hospital soon after the mishap. He was in a shock and is currently going under treatment in the hospital.